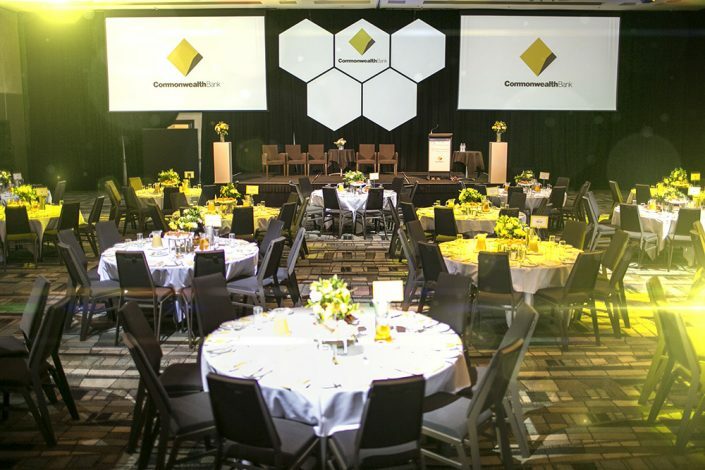 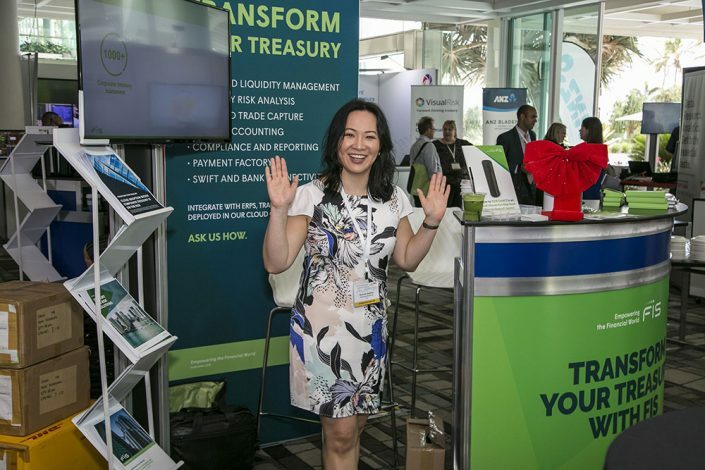 Over 250 senior finance & treasury professionals across the country recently attended the luxurious Sheraton Mirage Gold Coast for what was FTA’s signature event on their finance and treasury calendar, the 30th Annual FTA Conference, Managing Risk in the New World. 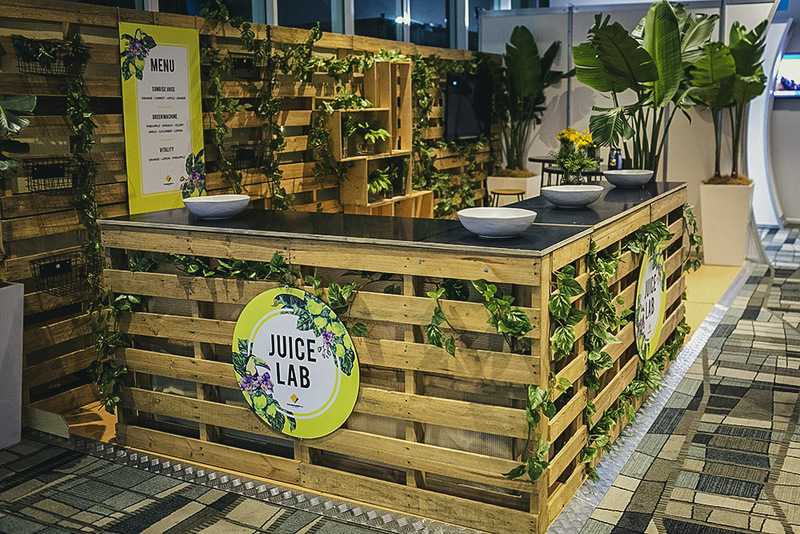 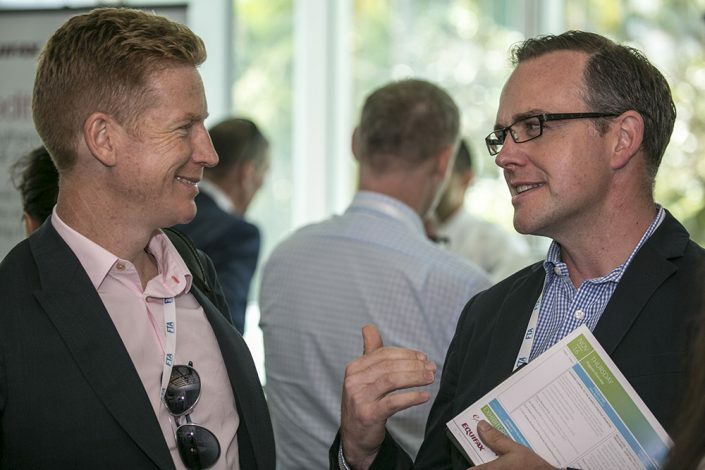 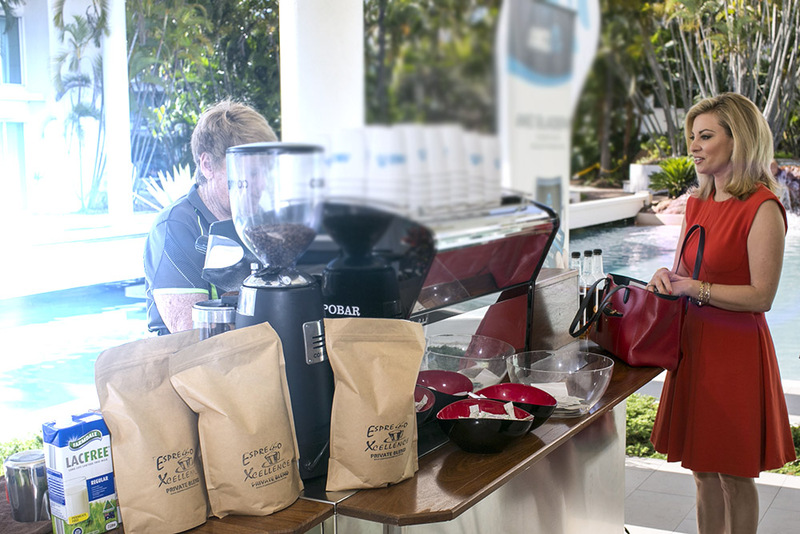 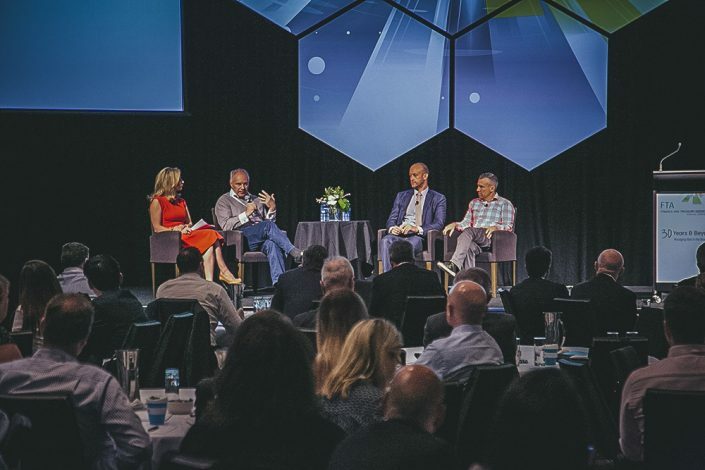 Running over three days, the FTA Conference Programme consisted of 5 keynote addresses, a variety of breakout sessions with some of Australia’s top tiered Treasurers and an interactive exhibition, housing 17 exhibitors with a custom-built juice bar stand. 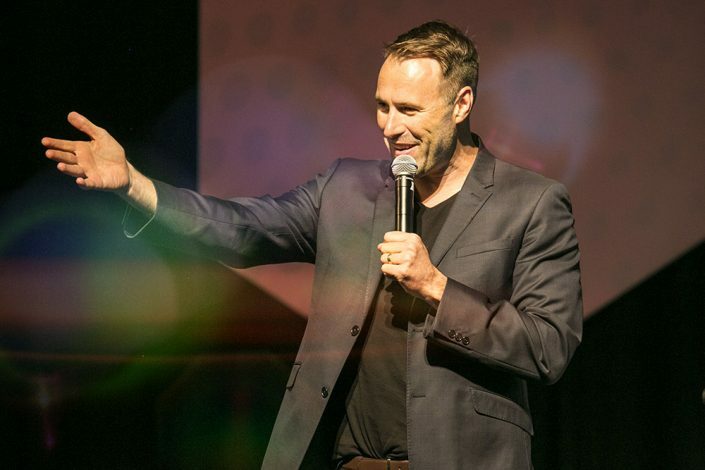 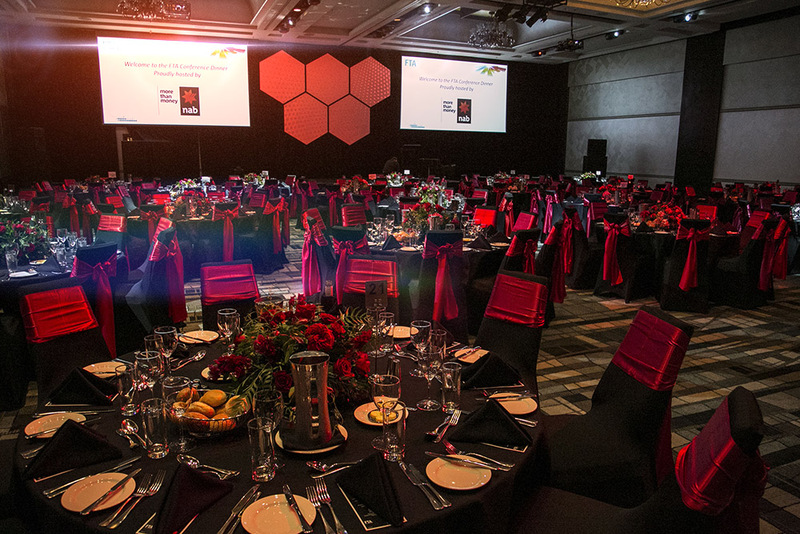 A highlight of the social programme was the NAB Gala, which saw the Sheraton’s ballroom transformed into a ‘black and red’ themed dinner which was teamed with 5-star food and beverage along with some comical relief from one of Australia’s best impersonators, Ben Price. KE Creative took care of all aspects of the Conference from concept development and design, marketing communications, registration and administration, speaker management, sourcing of sponsors and exhibitors and social media, to ensure the continued success of the FTA Conference.